Tenants are renting in the same properties for longer than a few years ago, data from estate agency network Your Move has revealed. Across the UK the average tenancy length is 20 months, an 18% increase from 2014 when it was 17 months. The area with the longest tenancies is Wales at 24 months and the shortest is the South West of England at 15 months. Richard Waind, director at Your Move, said: “As the nature of the rental market continues to change, it is positive to see both tenants and landlords benefiting from longer tenancy agreements. 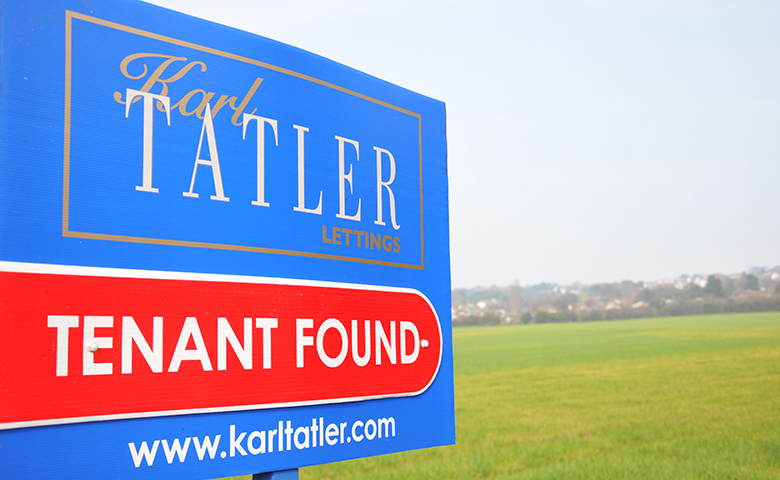 “Not long ago we saw a rise in short term lets with many landlords viewing them as the most lucrative option and tenants preferring the flexibility they provided. “However, we’re now seeing a shift towards longer term rentals and the security that they can provide both landlords and tenants. “Our research has shown that tenants want to feel settled and if landlords can provide a suitable living space and service, tenancy lengths may increase across the UK. A quarter (25%) of UK households will be occupied by private renters by 2025 according to research from Your Move’s parent LSL Property Services. LSL also found that over a third of its tenants would prefer a tenancy agreement of a minimum of three years, as more renters are at the age of starting a family. For helpful advice for new and experienced landlords, make sure you see our Landlords Hub.